When you create a website or blog, your goal is to engage your audience. Installing Google Analytics will give you the traffic statistics you need to explore how your audience interacts with your site. You can add Google Analytics to WordPress completely free. This will assist you in keeping track of your visitors, where they come from, and how they engage with your blog or website. This article is here to assist you with how to add Google Analytics to WordPress. It will also show you how having Google Analytics in WordPress is an important tool to assist you with engaging your audience. When you install Google Analytics on WordPress (or other CMS platforms) you can gain insight into how your clients engage with your site. How many views do you have compared to visitors? How many visitors return to your site? Which keywords form a part of the search results, and which of your content is viewed most frequently? You’ll also gain insight into how many of your viewers are converting into clients and how many bounces off your site. Although there are many different BI systems available to use, most web developers will recommend Google Analytics because it is free. When you install Google Analytics, you won’t just receive information on the amount of traffic to hit your website, but where this traffic is coming from. Your data can be exported to man different formats. You can store your information on a dashboard that you can access at any time. It is also possible to access your data from multiple devices. Bounce rate: the number of visitors who left hitting on a single page of your site. This person will have left quickly. Session duration and pages per session: this refers to the amount of time somebody stayed on your site and the number of pages the person viewed while remaining on your site. Goals: How many people carried out an action such as subscribing to your site, downloading an e-book or filling out a form. This will help you to find out how to tailor your blog to your audience. If most of your viewers use handheld devices, you will want to choose a blog format which response well. Setting up Google Analytics for WordPress will help you find out what your audience is looking for? Once your audience lands on your page, Analytics will give you information on the time which was spent on each page, the number of users who leave quickly, and the pages which gain the most interest. This way you can see whether your content encourages your viewers to dig deeper into your site. The more information you have, the more you’ll understand your audience and what they are looking for. This will assist you to create regular viewers and convert these viewers into potential clients. When you understand the times your audience are most active on your site, you’ll also gain insight into the times when new information will reach the highest potential audience. When you’re hoping to reach an audience from a different time zone, you’ll be able to adjust your timing so that you get the greatest interest in the shortest period of time. Gaining insight into how your audience found you will reveal any backlinks to your site. You’ll also discover how many people find you through search engines or the social media posts you make. You’ll also gain insight into the search engines that bring you traffic. This could be Google, Yahoo or Bing. Google Analytics will show you the pages you have with the most views. It will also show you any links or videos your users click on when exploring your site. This will show you how best you can meet your viewers’ goals. When you have information about how viewers relate to your site, it helps you to take out the guesswork. As a site owner or blogger, it is your goal to engage your audience to the best of your ability. By understanding what your viewers value, you’ll be seen as a reliable source of content. This will keep your viewers coming back. 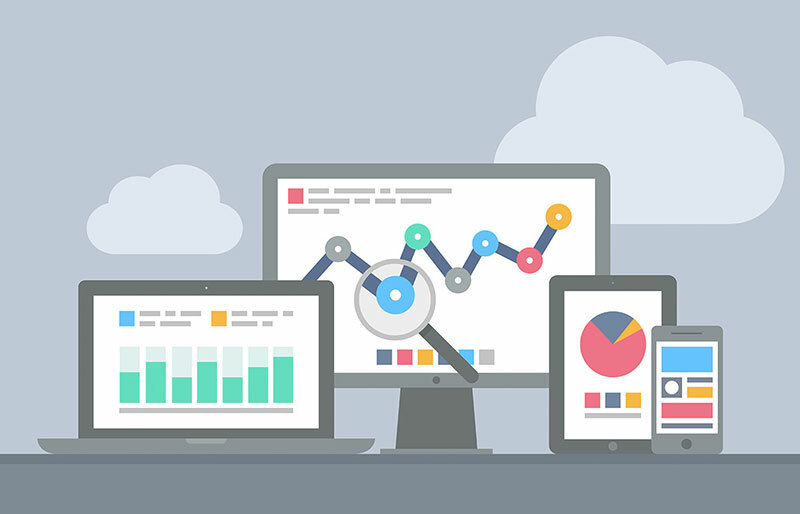 Making data-driven decisions can assist you in building your site. It gives you access to guidance which shows you what works and what doesn’t. Each choice you make about your site will be an informed one. If you paste your Tracking ID, the Analytics Code will be generated for you. It will be integrated into your site automatically. Install this to analyze the number of visitors who hit your homepage and display it graphically. This lets visitors see how many people hit your site. This will enable analytics on each page of your site. As an added benefit, you won’t be tracking our own visits. You can exclude any logged in user. You’ll also be able to ignore specific devices by setting your cookies. A powerful plugin, which enables you to track your site, view your Analytics report, manage your goals (such as email subscriptions or form completions) and assists you with creating filters. This is a simple and effective way to add Google Analytics or a Universal Google Analytics code to your WordPress site. Analytics Cat won’t add tons of features. Instead, you’ll be able to install analytics quickly and efficiently. As an additional benefit, you’ll keep the speed of your site. Still you haven’t found how to add google analytics to WordPress? This approach will add a dashboard widget so that you can constantly engage with your WordPress site. You’ll also get tracking to all your WordPress pages. This is the most popular analytics plugin for WordPress and is used by a range of people, from beginners to experts, large sites (such as Bloomberg, Playstation and Zillow) to smaller ones. This is the easiest way to add Analytics to WordPress. So, how to add google analytics to WordPress with this plugin? To make use of this option, activate the Insert Headers and Footers Plugin. Once this has been done, visit Settings >> Insert Headers and Footers page. From here, you can paste the Google Analytics code into the headers section. 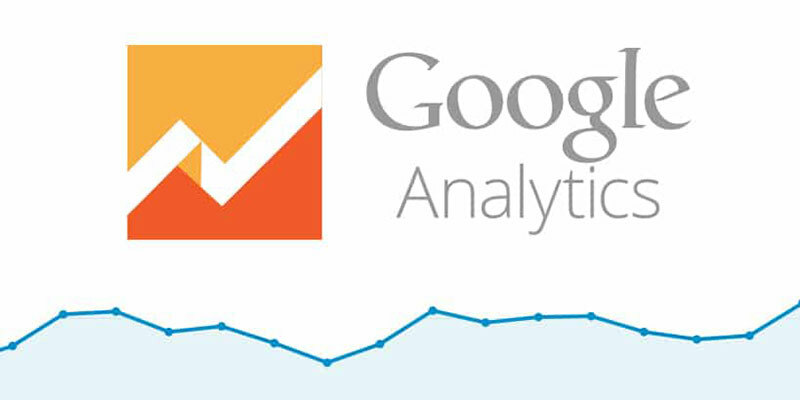 Using Google Analytics will help you monitor and track the traffic to your site. Google Analytics is one of the most powerful analytics choices available. And it’s free. Whether your site is old or new, large or small, you’ll benefit from setting up Google Analytics on WordPress. Doing so will help you to improve your websites performance and tailor your site to your clients’ needs.